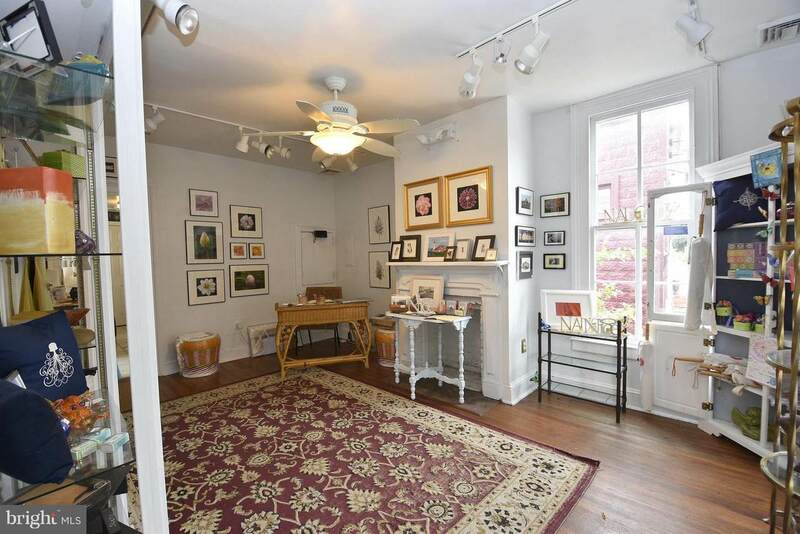 Wonderful location in the heart of St. Michaels charming retail district. Currently utilized as a well established Art Store. The building features two rooms of retail space on the main floor, with another retail area with natural light and outside access. 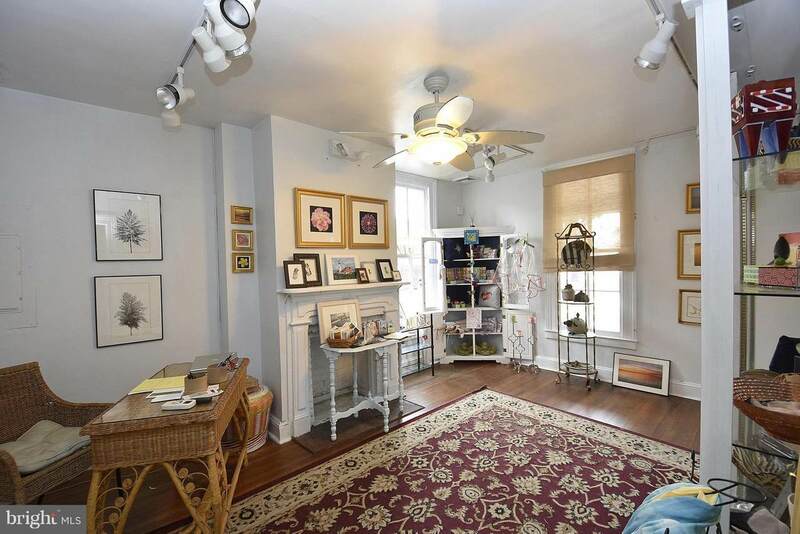 The main floor also has a storage area, large work room that offers multiple uses and 1/2 bath. 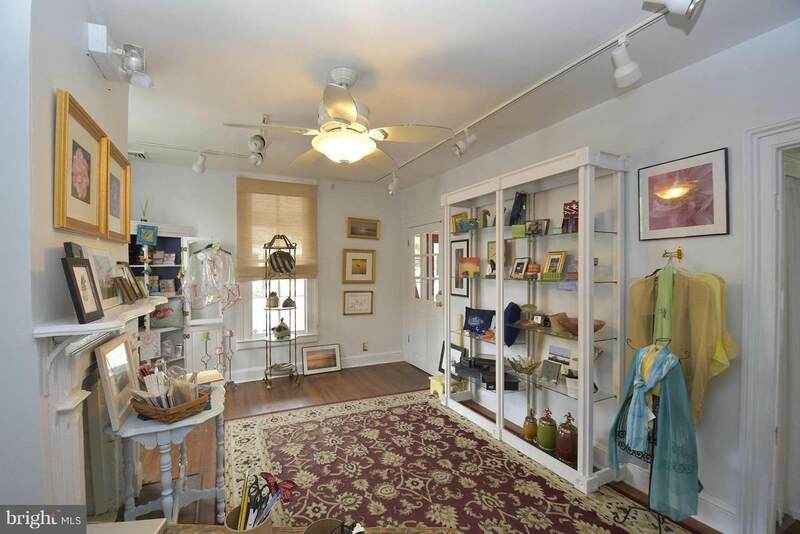 The upstairs feature two more rooms of display space, another work room and full bath. The building features many lovely architectural details and a welcoming front porch. The rear yard offers endless possibilities! 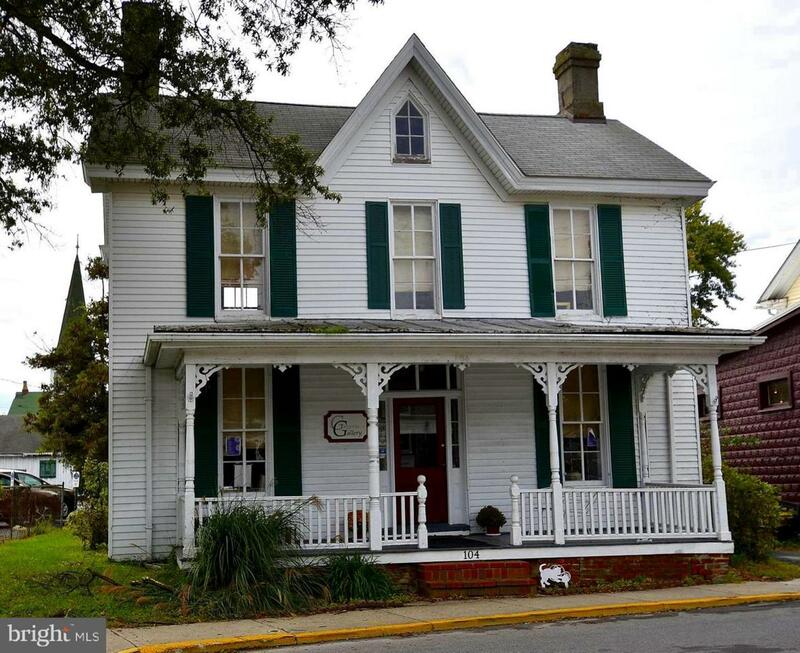 Listing courtesy of Chesapeake Bay Real Estate Plus, Llc.